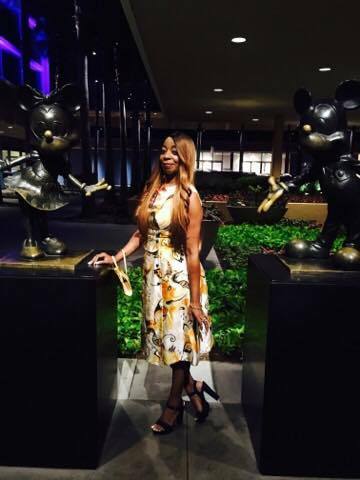 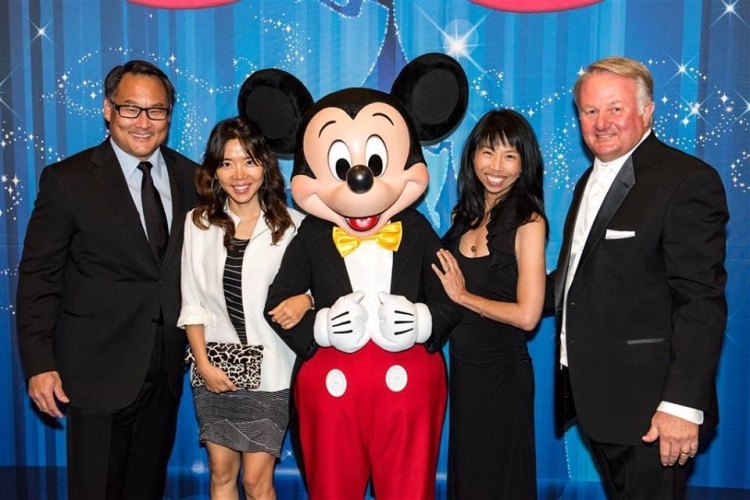 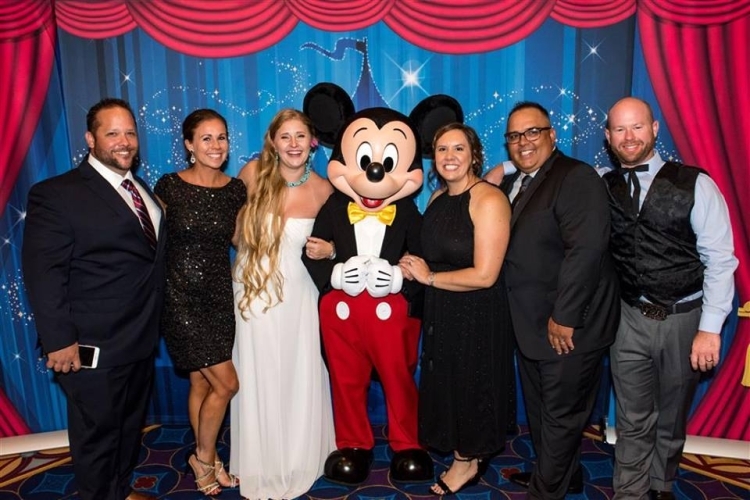 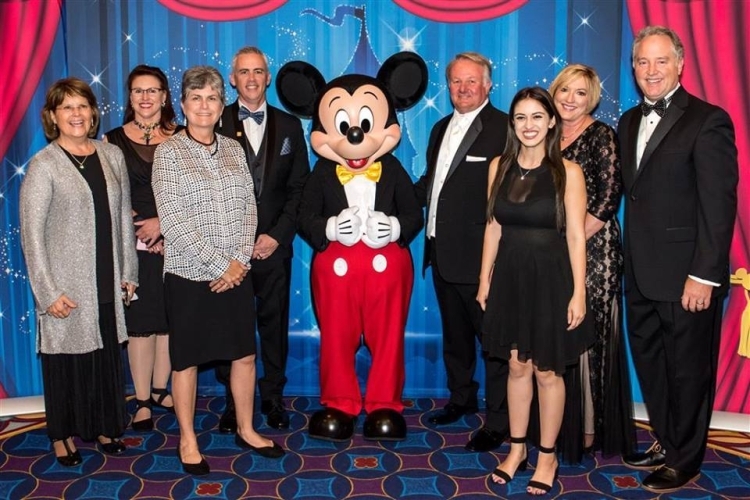 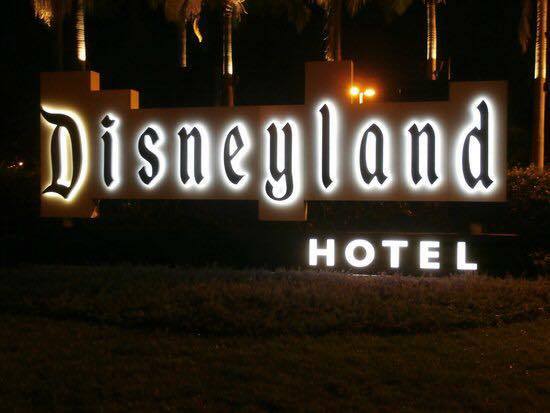 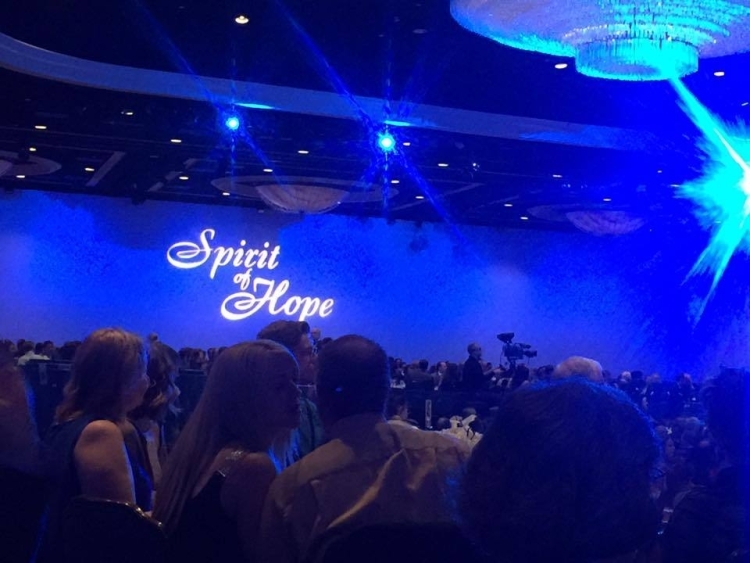 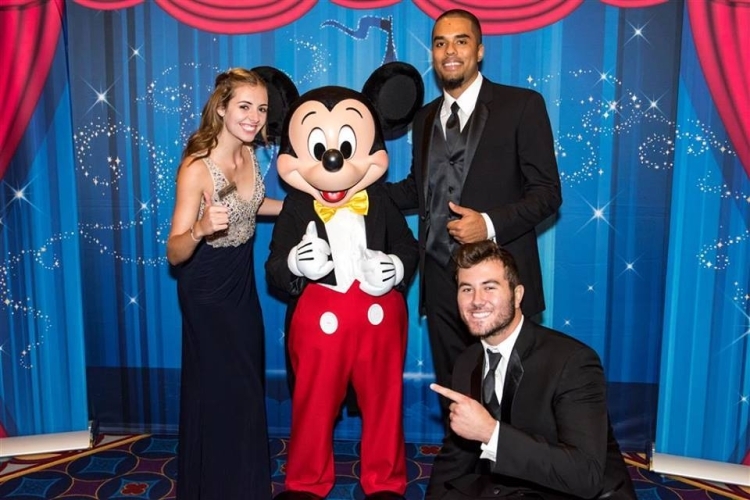 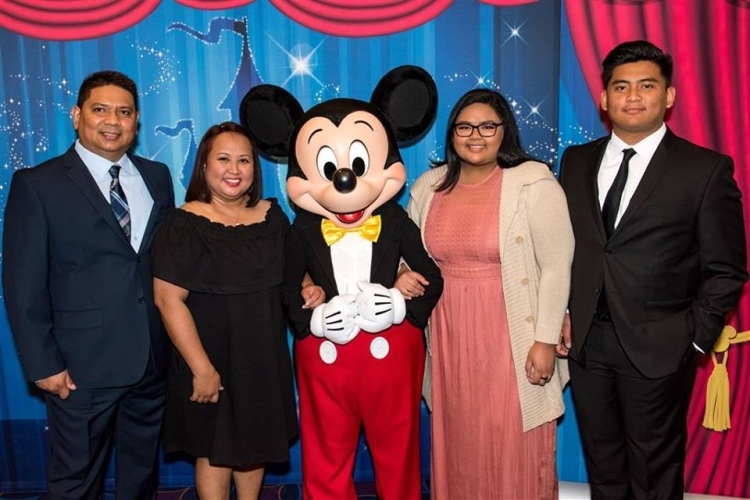 Director of Legal Studies Theresa Thompson attends special event at Disneyland "Spirit of Hope" 2017 Awards Gala - Hope International University. 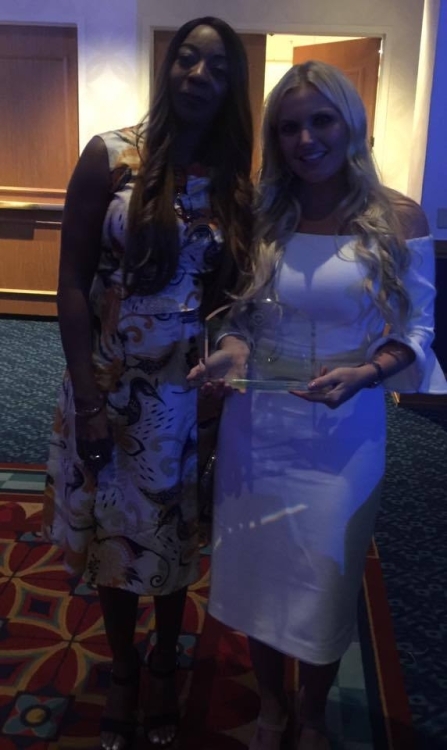 Orange County Attorney Kelly Galligan received distinguished Young Alumni Award. 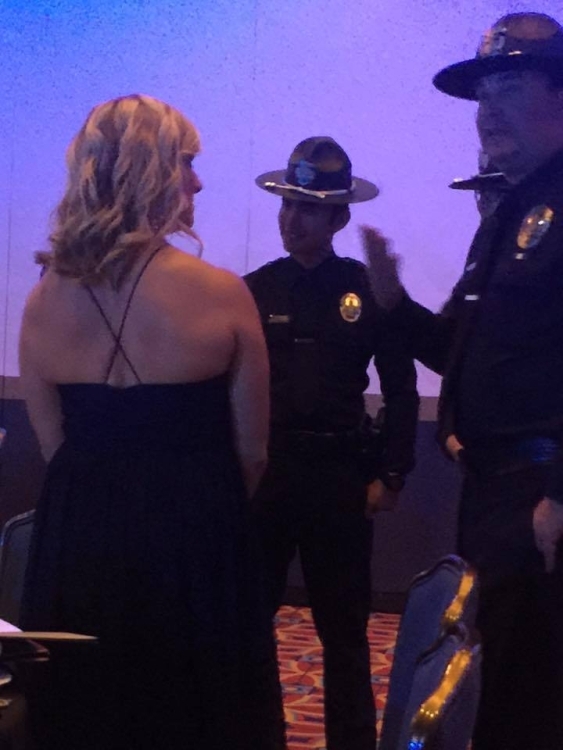 Director of Legal Studies Theresa Thompson congratulates Attorney Kelly Galligan.